Posted March 6th, 2014 by a_russell & filed under Uncategorized. Posted February 20th, 2014 by a_russell & filed under Donations. What condition is your American flag in? Posted July 18th, 2013 by a_russell & filed under Uncategorized. 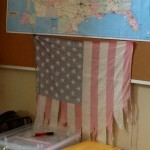 Join our discussion on American flags today we as respond to a fan’s comment on the condition of a flag at our Bo Headquarters. 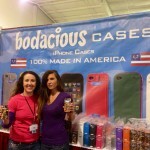 iPhone 4/4S case sale celebrates America, Bo & YOU! 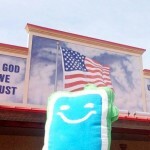 Posted July 15th, 2013 by a_russell & filed under Uncategorized. ﻿Mark your calendars, set your alarms, scribble a reminder on your hand – our biggest sale EVER is happening this Wednesday, July 17th, but it’s only for the first 176 Bo fans. 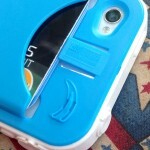 Plus, check out our annoucement about a new design change to our cases!